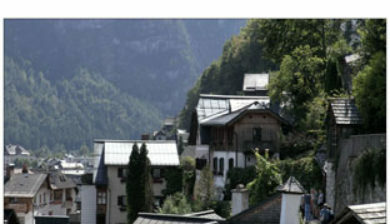 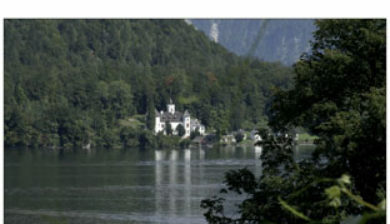 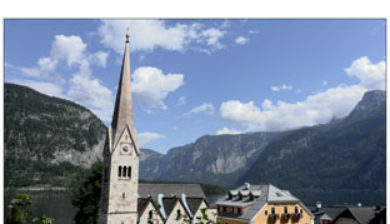 /ˈhalʃtat/, Upper Austria, is a village in the Salzkammergut, a region in Austria. 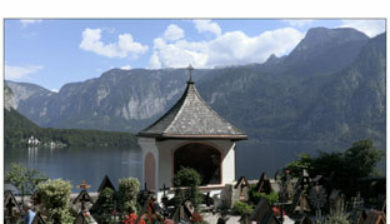 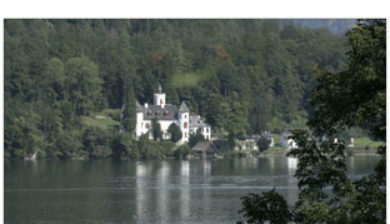 It is located on the eastern shore of the Hallstätter See (a lake). 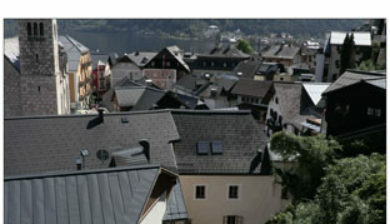 At the 2001 census, it had 946 inhabitants. 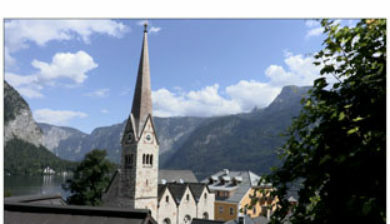 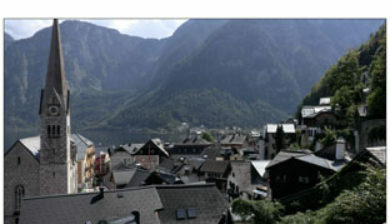 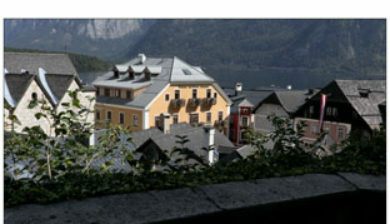 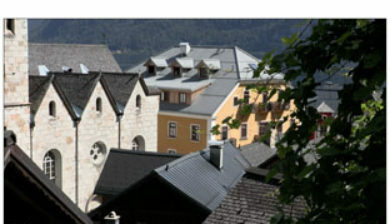 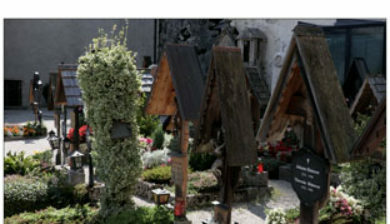 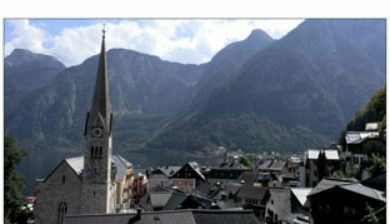 Alexander Scheutz has been mayor of Hallstatt since 2009.